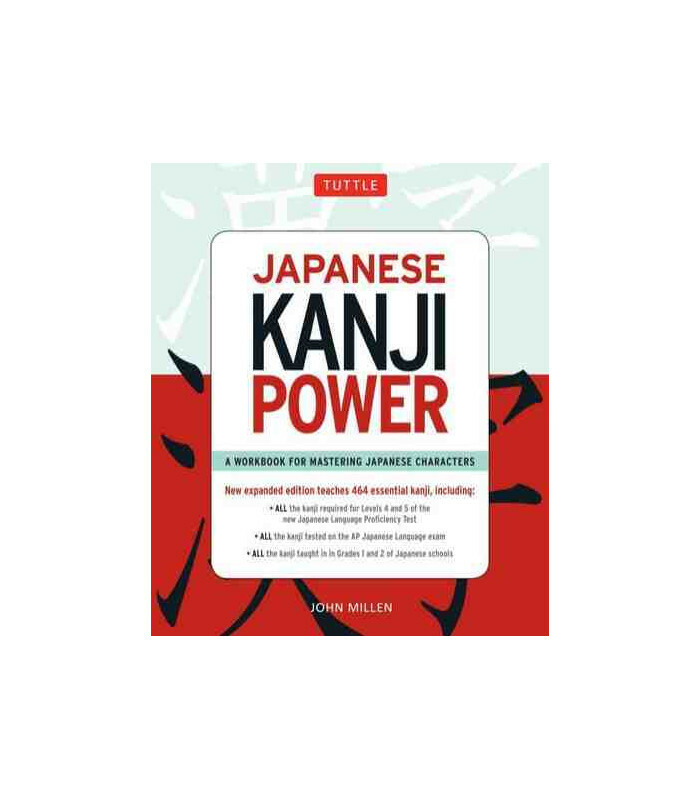 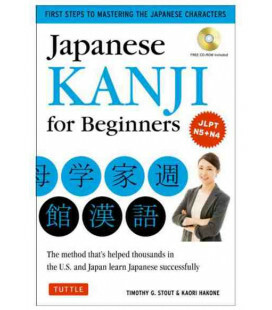 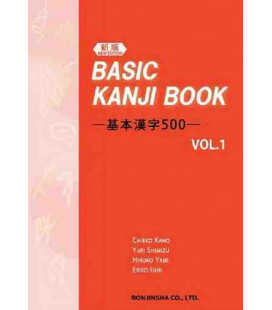 Japanese Kanji Power is a workbook for mastering Japanese characters (Kanji) with the added power of a dictionary. 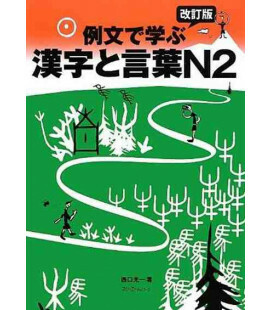 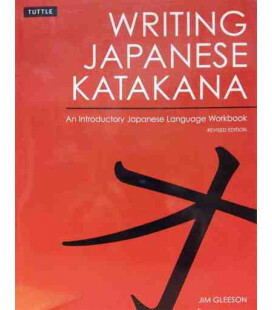 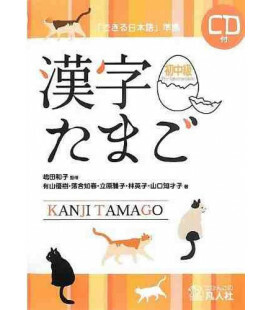 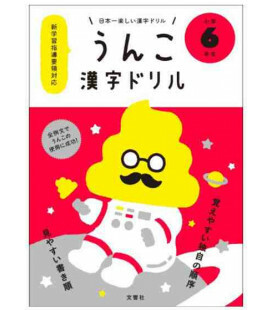 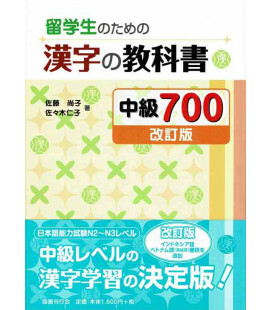 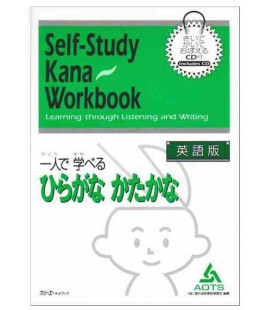 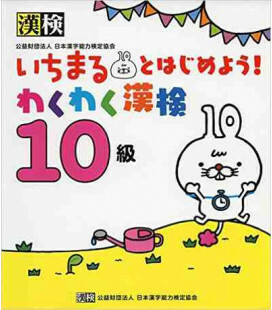 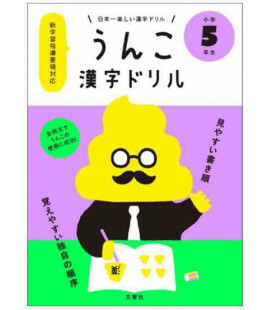 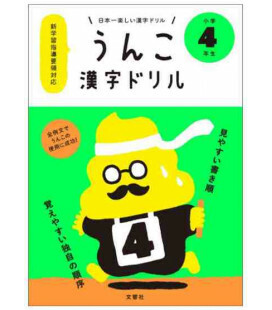 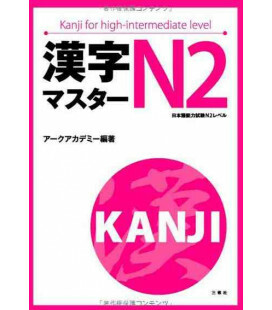 This resource is essential for the serious student looking to get an A in Kanji class or the Japanese language enthusiast ready to take written Japanese to the next level. 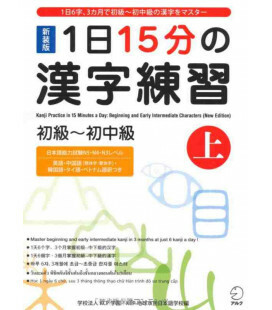 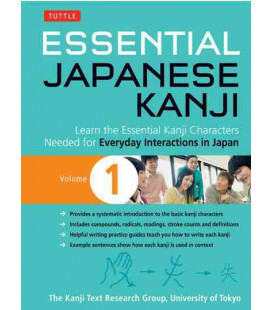 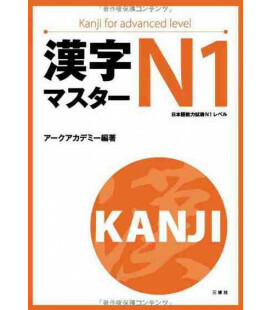 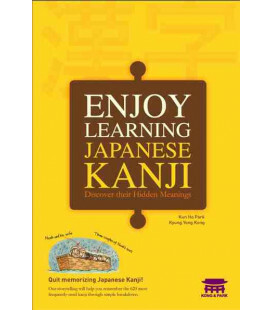 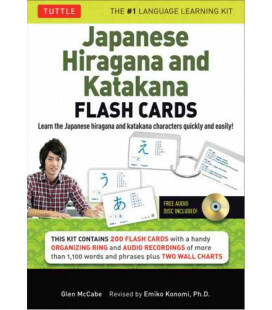 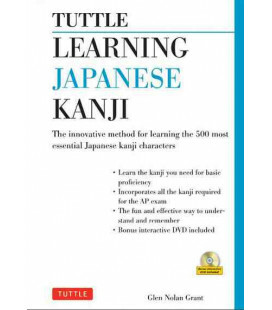 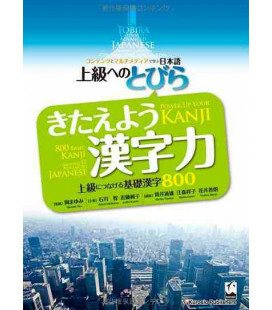 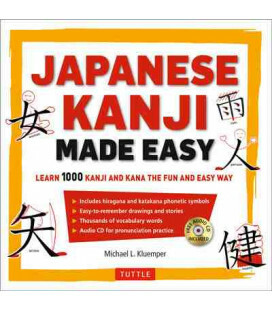 This new expanded edition teaches all 464 essential Kanji required for Levels 4 and 5 of the new Japanese Language Proficiency Test and the AP Japanese Language exam. 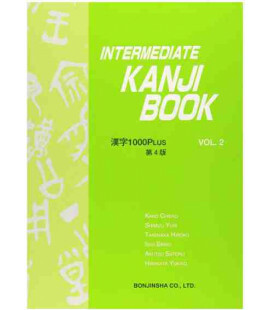 Each Kanji is presented with the information needed to learn and remember the character and its many variations and uses. 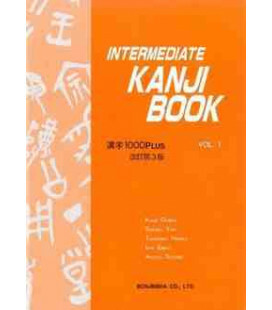 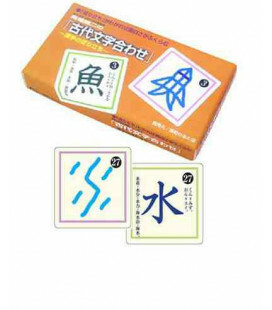 Cumulative exercises allow students to practice the Kanji and strengthen existing knowledge. 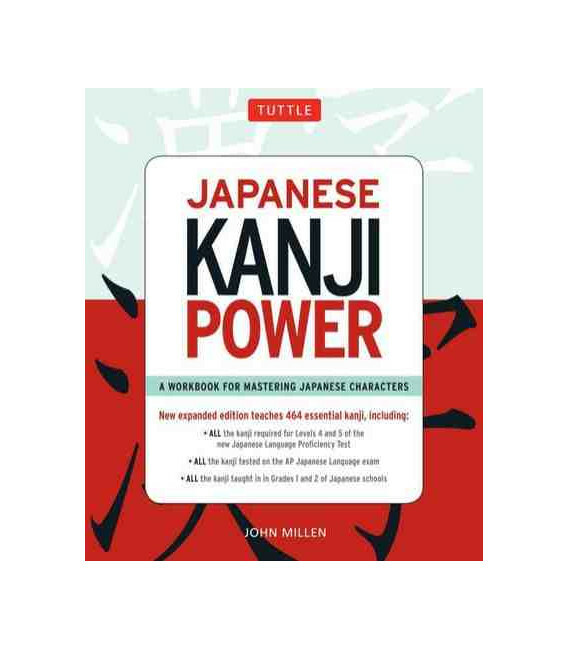 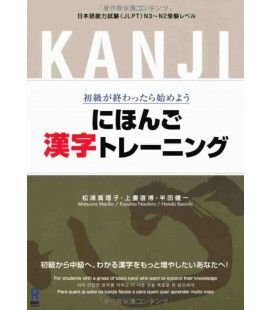 An indexing feature allows Japanese Kanji Power to function as a Kanji dictionary. 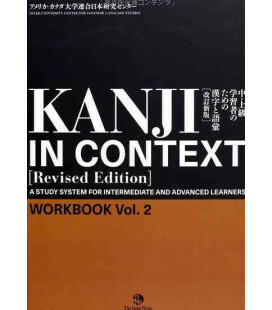 Several example sentences that introduce each kanji reading in context. 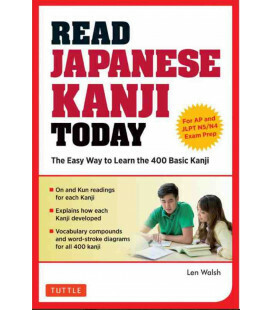 A list of frequently-used compounds and phrases that allows you to increase your practical vocabulary. 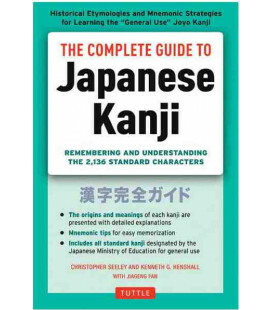 Background information, such as the original of the character of a mnemonic to aid in memorization. 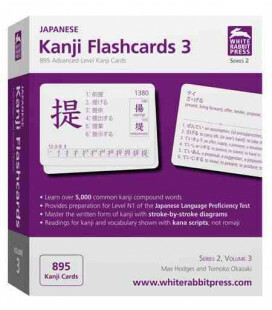 Stroke count and a stroke-order diagram. 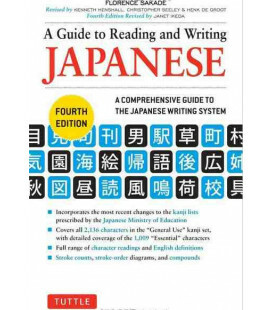 Writing hints and a writing practice grid. 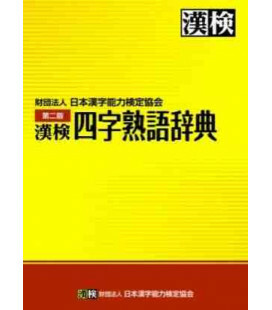 Numerous exercises and frequent reviews for reinforcement.